Seriously, there’s just not one more thing I can add here. 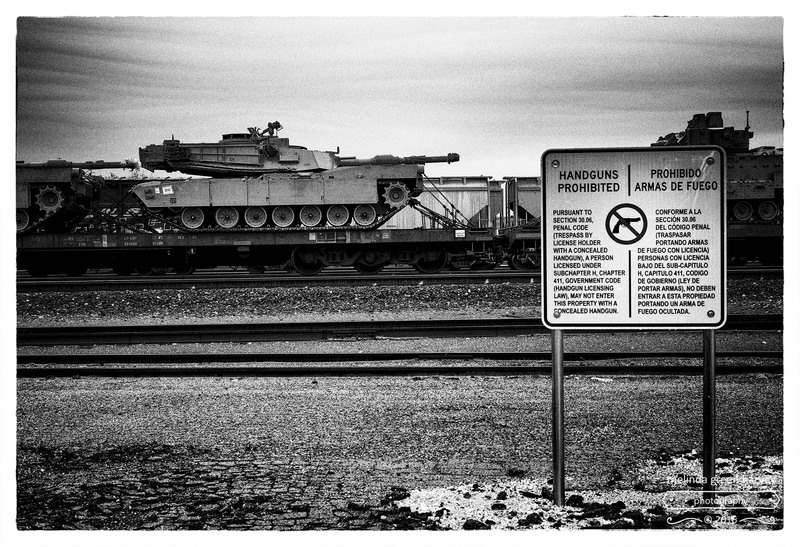 Posted on December 16, 2016, in Photography and tagged 365 photo project, black and white photography, Leica, lubbock, lubbock texas, melinda green harvey, monochrome, one day one image, photo a day, photography, postaday, signage, texas. Bookmark the permalink. 6 Comments. Texas version of open carry? My gun’s bigger than your gun! Yep. That’s how we play the game in Texas. Unfortunately. Thanks! It made my day when I saw it.